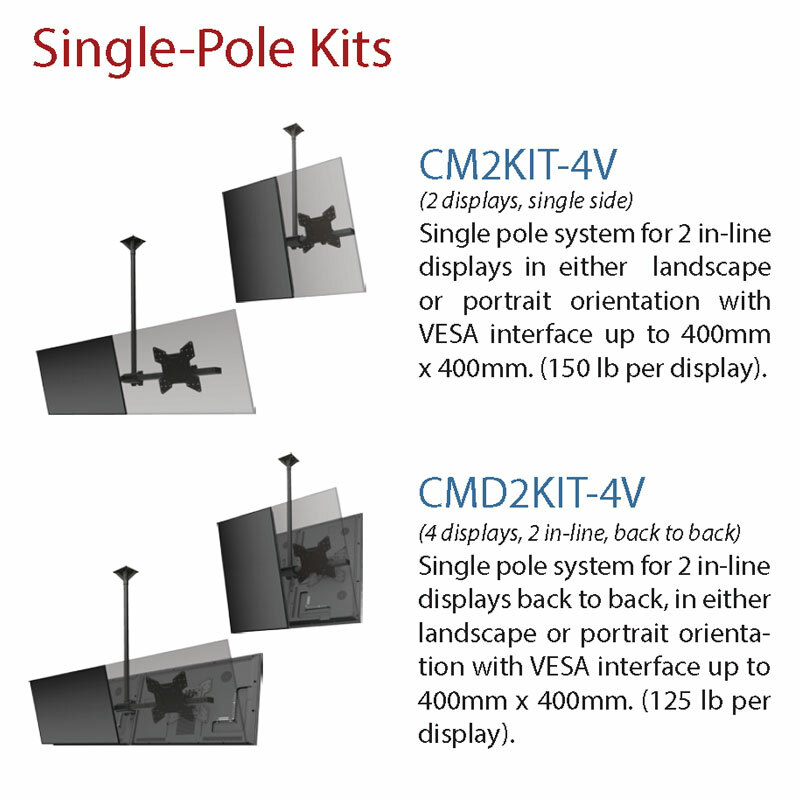 More on the Crimson VESA 400x400 Back to Back 2x1 Ceiling Mount Kit CMD2KIT-4V below. 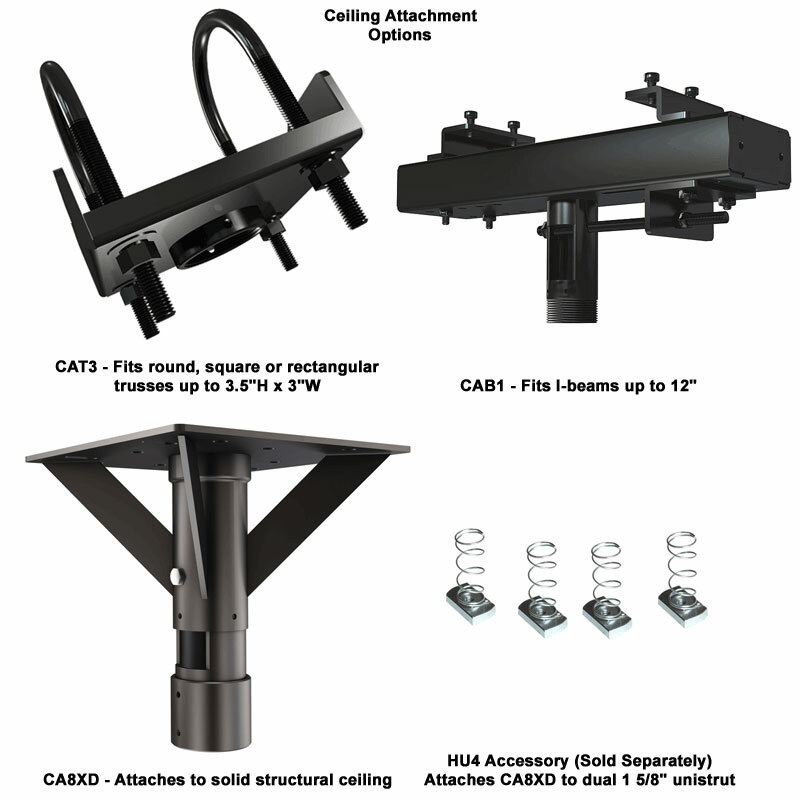 Fits any display up to 75" with VESA compliant mounting patterns up to 400x400mm and 125lbs. 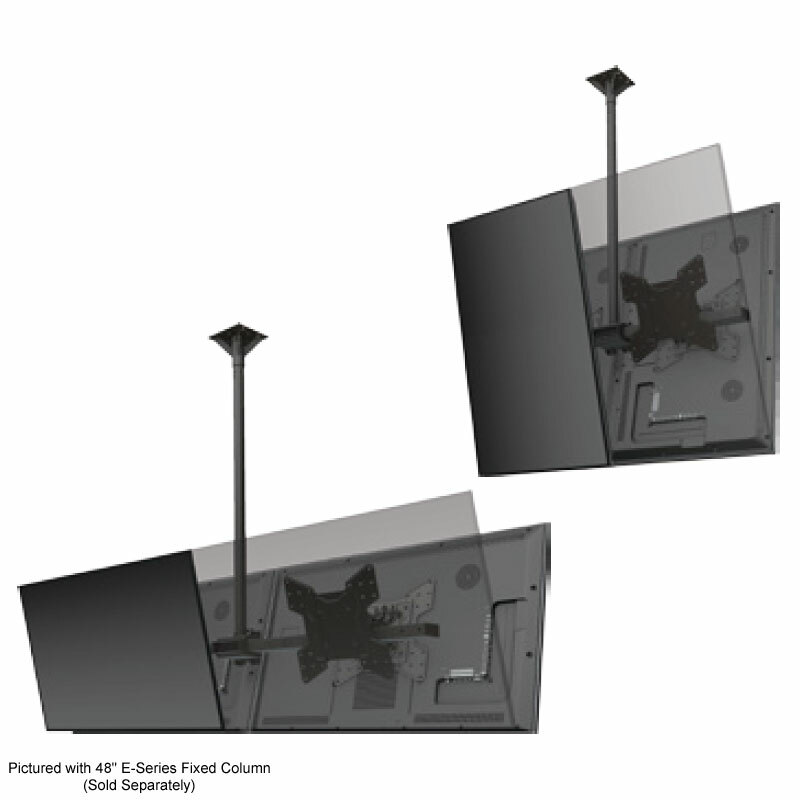 **Please Note: In order to determine the appropriate hardware and post size needed for your installation, the manufacturer requires the make and model number of the screen you will install. 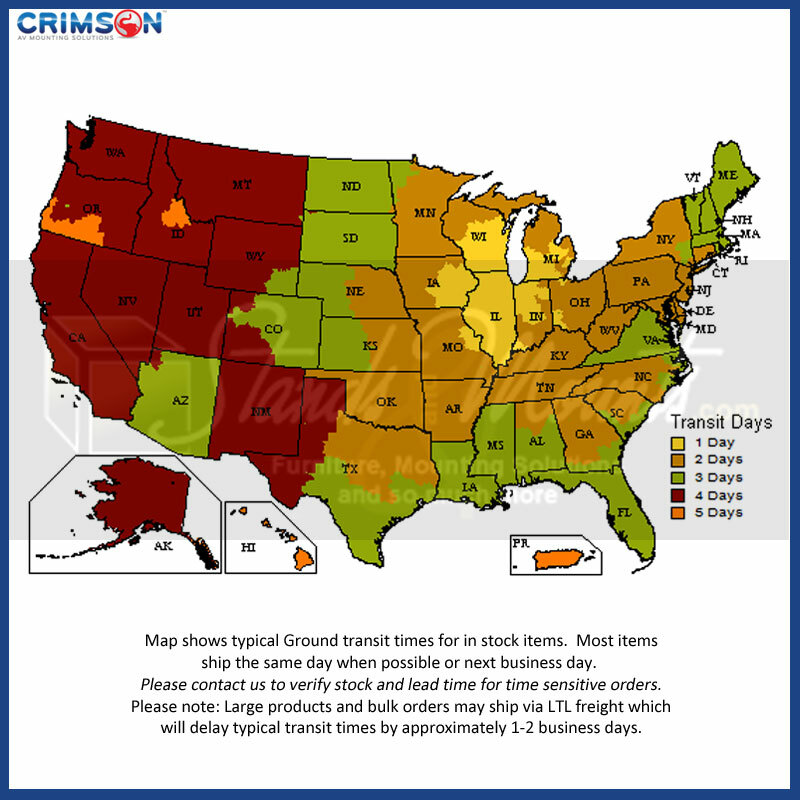 Please contact our Sales Department with the requested information before you place your order.